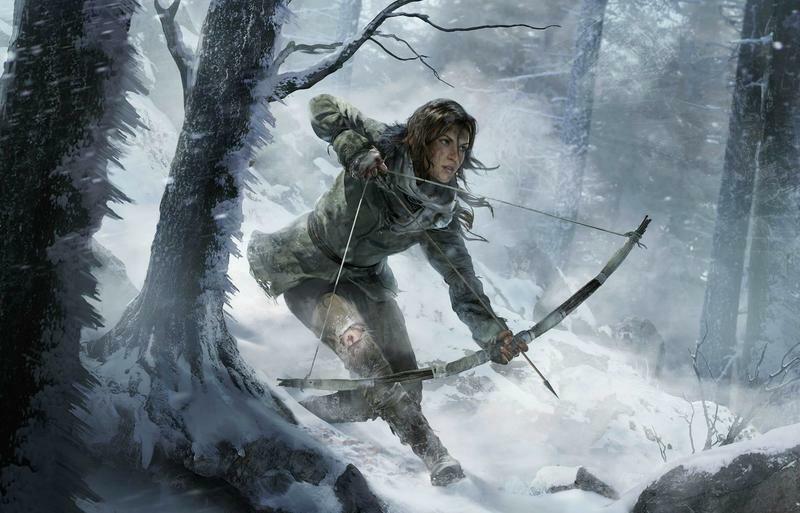 Among a variety of great demos and cool announcements at Microsoft's Gamescom presentation yesterday was a major bombshell: Rise of the Tomb Raider will be exclusive to Xbox. Or, more accurately, that it will launch during the 2015 holiday season exclusively on Xbox. In an interview with Phil Spencer by Eurogamer, the importance of that particular wording of that announcement became clear. "I have Tomb Raider shipping next holiday exclusively on Xbox. It is Xbox 360 and Xbox One," Spencer said. "I'm not trying to fake anybody out in terms of where this thing is. What they do with the franchise in the long run is not mine. I don't control it. So all I can talk about is the deal I have." "Yes, there is a duration," he said, when asked specifically whether the exclusivity was limited. Spencer said he can't talk about the duration or how much Square Enix was paid for that exclusivity. It was hard to believe that the deal was permanently exclusive, and this confirms it. Tomb Raider has never been a platform exclusive franchise, even since its inception nearly two decades ago, and it's unlikely it would start now. This is especially true after the solid sales of the previous iteration were considered mediocre by Square Enix.